Catch a glimpse of the newly featured designs by Tekna, as seen in Paris at this years Maison & Objet. 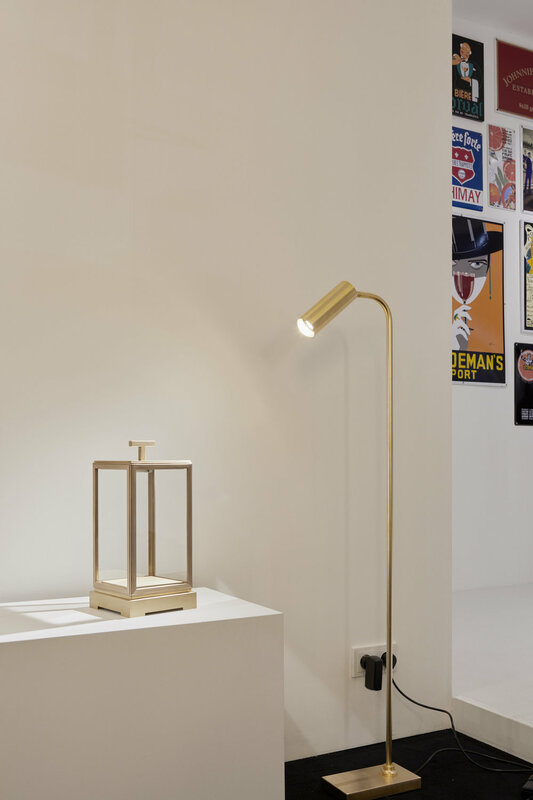 Introducing the newest edition, Marquesse Floor Lamp, fitted with dimmer, available in gold plated brass, black and white finishing. Today, we celebrate the launch of @thegivingsociety, with an initial gift of 3,000 blankets to our citizens without homes. The New Year has arrived with new ideas, new projects and new opportunities! 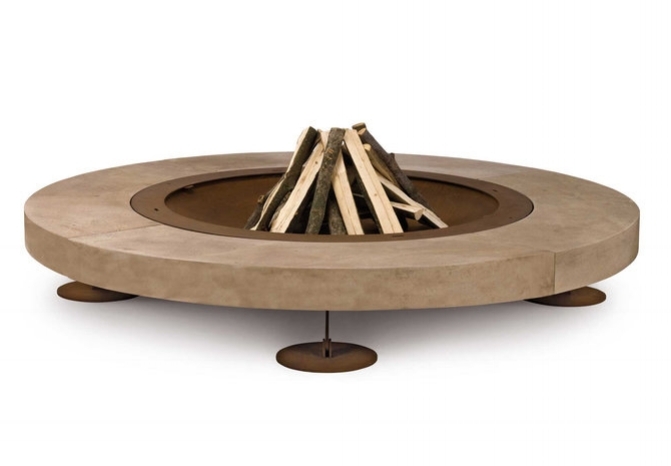 Stay tuned and enjoy this video of the Zero fire pit in a new aluminum finish. Featured in Maison & Objet, "10th" is the latest collection from Exteta designed by Massimo Castagna. Meanwhile in Paris...buyers get an early preview of the new designs for Spring 2017. Another one of our projects featured in Elle Decor... as the 'Top Neutral Colored Stylish Rooms' - wonderful way to start off the New Year! 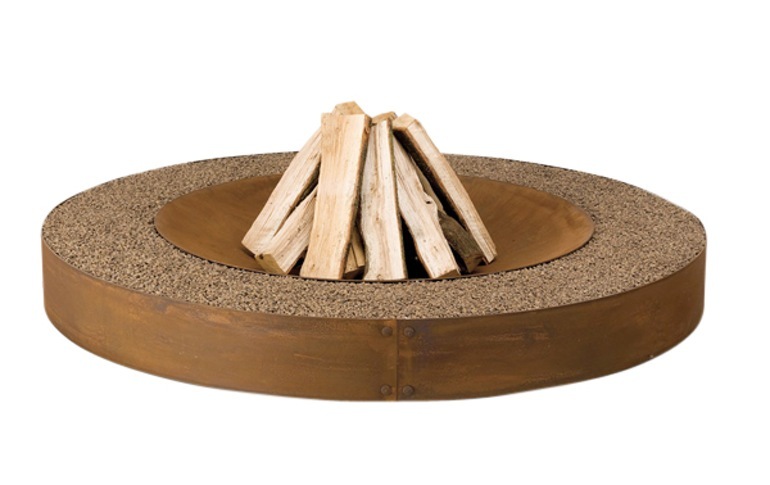 Discover the must-have, year round element for your outdoor living space. Seasonal Manufacturer Reduction on all AK47 Fire Pits. Once more, some of our products from Delta Light were given the iF product design award 2016. Our Montur, Gibbo and Super-Oh! impressed the jury with their outstanding product design and efficient lighting technology. 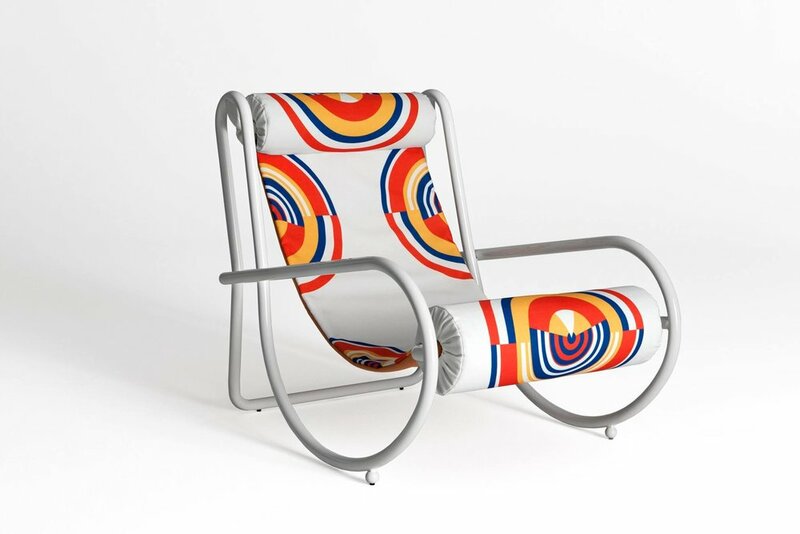 An outstanding shoot featuring Exteta’s re-release of Armchair designed by Gae Aulenti. Irreverence meets classical - Università Statale, Milan. www.locus-solus.it — at Università Statale. Often referred to as the “heart of the home” the kitchen is where we congregate, share our lives and tell our stories; a space that is multifunctional and impacts our daily living. Design Collective specializes in modern kitchen designs, with integrated systems, which offer a variety of cabinetry options, illumination, electrical appliances and storage accessories. Completely handcrafted, base in solid Sapelli Mahogany. The construction of Bellagio by Exteta follows nautical principles, bringing the perfume of the sea to the edge of your property. When asked by Dering Hall what design advice can we offer the outdoor space this spring we suggested to set the stage with the element of fire. 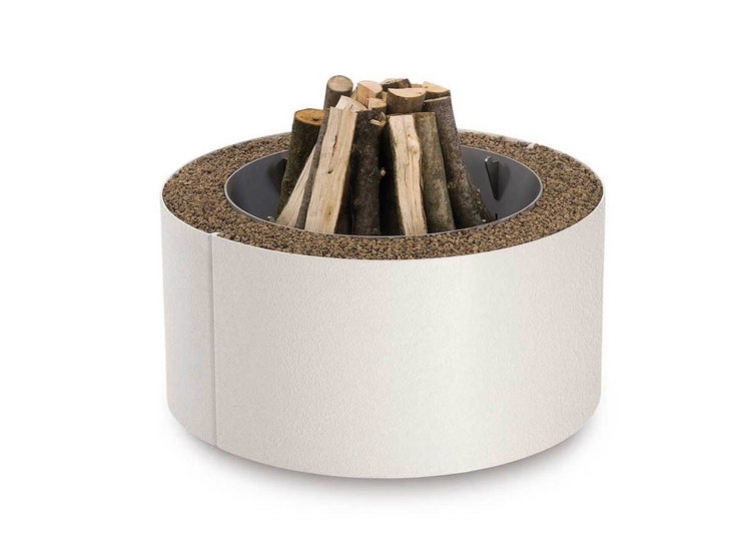 Cooking and conversation revolve around the kitchen and the open flame so why not bring the warmth outdoors with something that typifies the hearth and the home. Apply high fashion finishes to the home environment with Italian designer Ivano Redaelli. The 2016 Collection springs a sophisticated line of furnishings, accessaries, fine linens and furs. Redefine modern interiors. Spring neutrals maintain a minimalistic design with attention to every detail. St Paul Home is a timeless collection of tables, chairs and outdoor furniture, honoring traditional Belgium craftsmanship. Bring the past to life using only natural European oak wood.